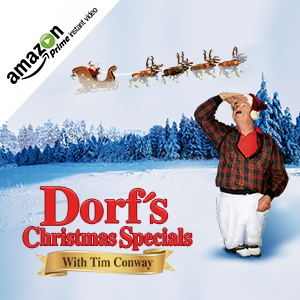 In part 2 of 5 Chip & Bernie receive clues from the North Pole to help solve the kidnapping of Kent Cook and find the Christmas Bell. Meanwhile Skip and Lenny are up to no good as always, they want to ruin Christmas. 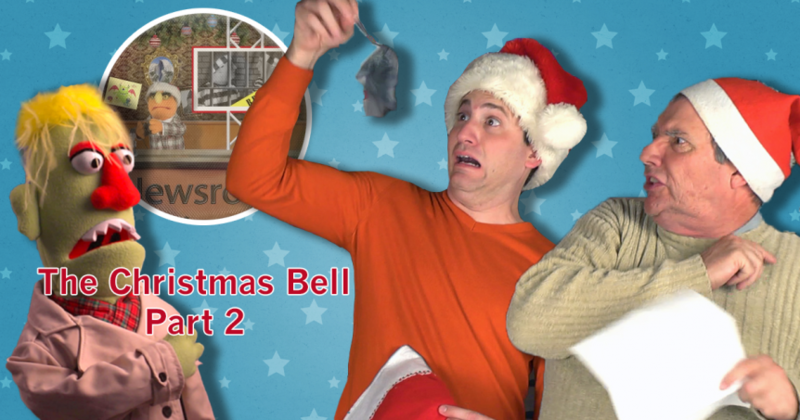 Hopefully these clues help Chip & Bernie to get closer to solving this crime and save Christmas before it is too late. 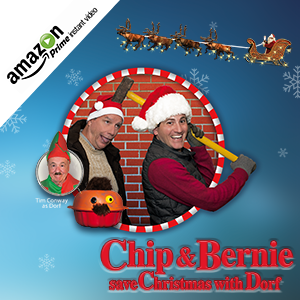 Watch the third episode of Chip & Bernie’s adventure HERE.